A former commercial photographer with more than 20 years’ experience in framing and art preservation, Glenn is recognized both for his technical expertise and his design skills. He has worked with countless individual clients throughout the Bay Area and Hawaii, and on projects with leading private collections and museums, including the Cantor Art Center at Stanford University, de Saisset Museum, and San Jose Museum of Art. Committed to furthering best practices and innovative techniques, he keeps abreast of recent advances through the Western Regional Paper Conservation Laboratory at the Achenbach Foundation of the Fine Arts Museums of San Francisco, and in partnership with an extensive network of conservators, restorers, and curators. In 2006, he was invited to be part of an art preservation seminar at the Getty’s Conservation Institute in Los Angeles. After graduating from Santa Clara University with a B.A. in studio art, Glenn served with the Peace Corps in the Gambia. Following his return to California, he co-founded Artscapes in 1988. 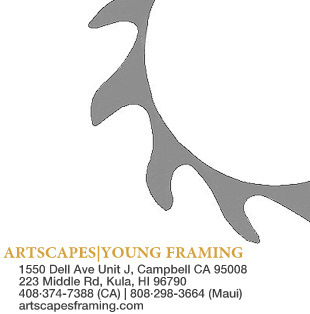 Most recently, his love of windsurfing led him to Maui, where he now lives part-time and provides faming services for an extensive network of artists, galleries, and individuals. 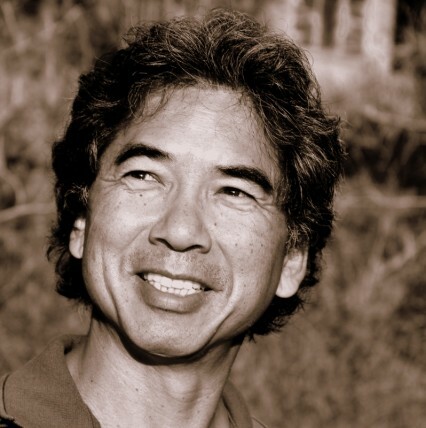 Learning that Maui was home to one of the world’s foremost aikido dojos, the Maui Ki-Aikido center, he began studying there and now serves on its board of directors. He is also a past member of the board of directors at the San Jose Museum of Quilts and Textiles.